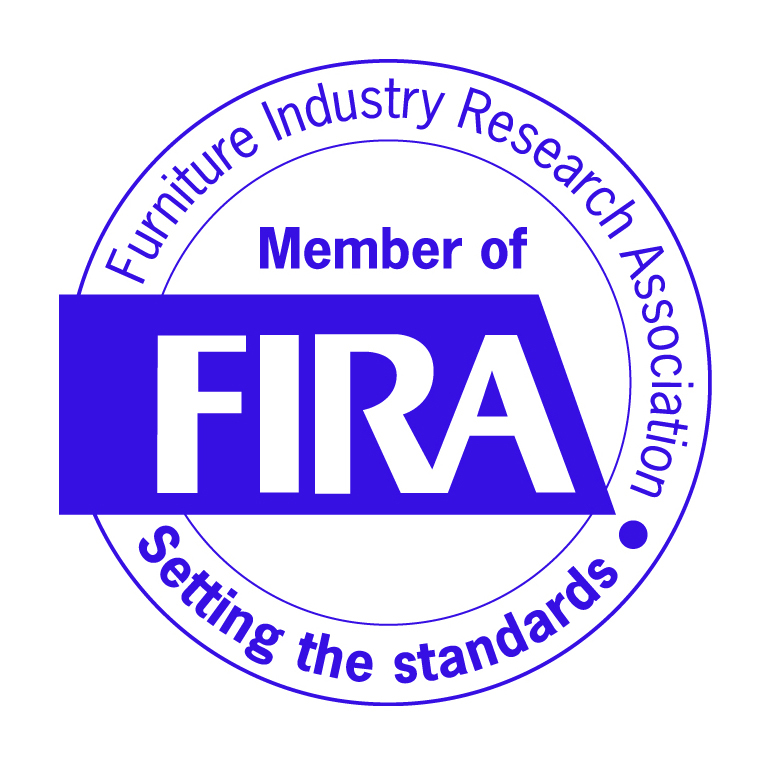 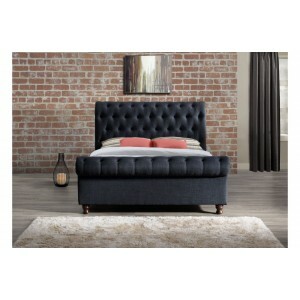 Traditional in style, the Atlas bed features a detailed fram..
A contemporary statement design, the Berlin bed features lux.. 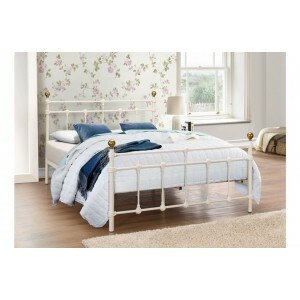 Refined Victorian style, the Bronte features a beautiful pow.. 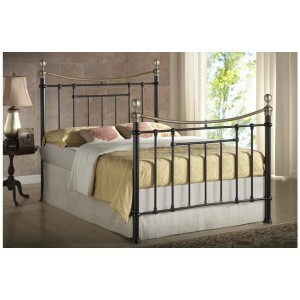 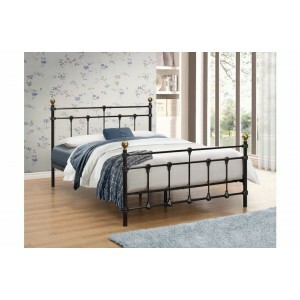 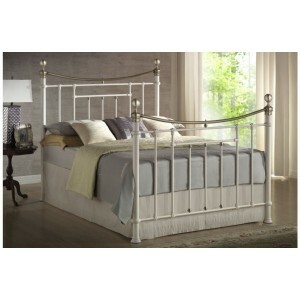 This fabulous contemporary bed frame will be focal point in ..